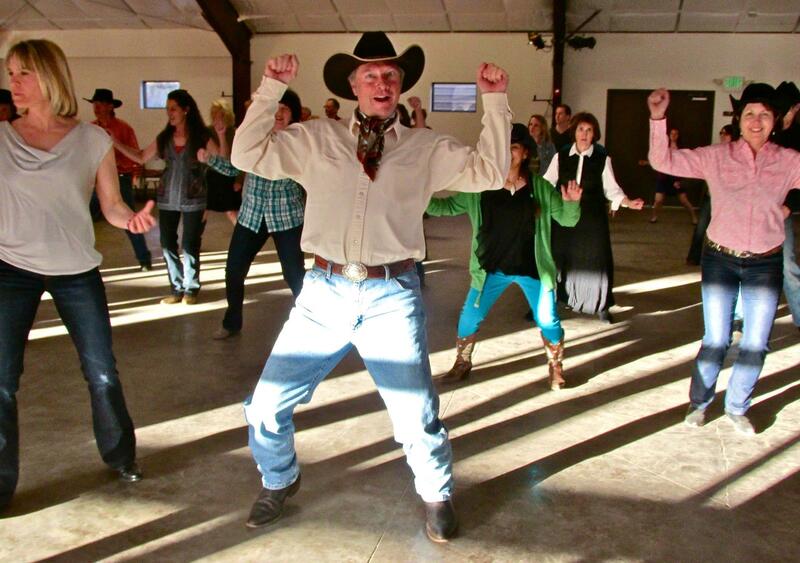 6:00 – 7:00 pm – Line dance instruction 7:00 to 10:30 pm. Live band Music by The Real Deal $15 cover charge. Full bar and an a la carte buffet are available for an additional cost. We do not take reservations in advance.